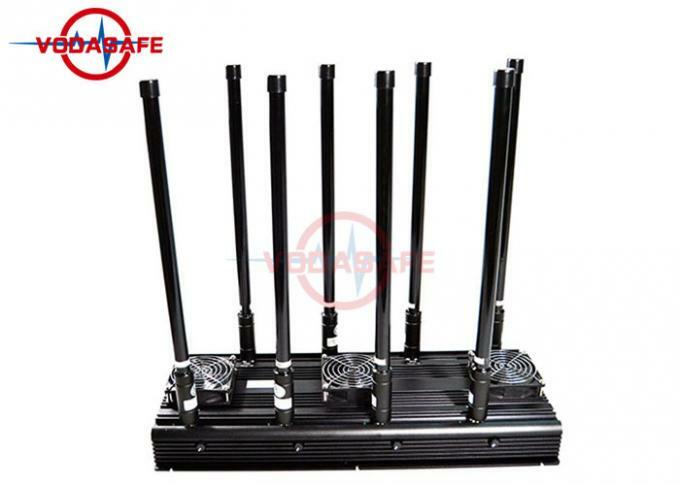 This product is an upgraded version of the X6Pro and a drone signal blocker designed for drones. It has two conventional settings for the frequency range. 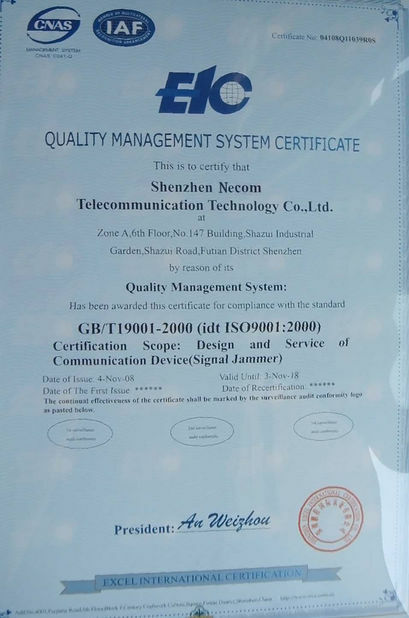 The conventional setting of the first frequency segment is 2G3G4GWi-FiVHFUHF, which adds a frequency segment for the walkie-talkie in addition to the conventional mobile phone frequency segment. The second frequency segment is set to 2G3G4GWi-FiGpsL1GpsL2. Compared with X6Pro, X8Pro has two more. In the frequency range, in addition, its total output power can reach 150W, and the shielding range can reach 50-150 meters. 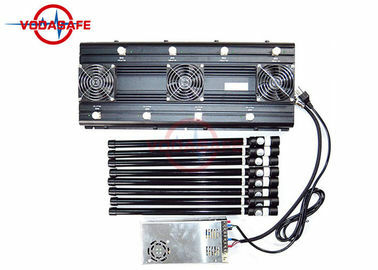 If you are interested in this product, you can contact us. Jammer can be used to block the cell phone signal in the churches, museums, movie theatres or during the important conference in a meeting room to avoid the leakage of secure information, in classrooms during the exams, courts, hospitals, banks, recording studios or other crowded places where the usage of mobile phone is prohibited, factory, bank, train, car, busetc. 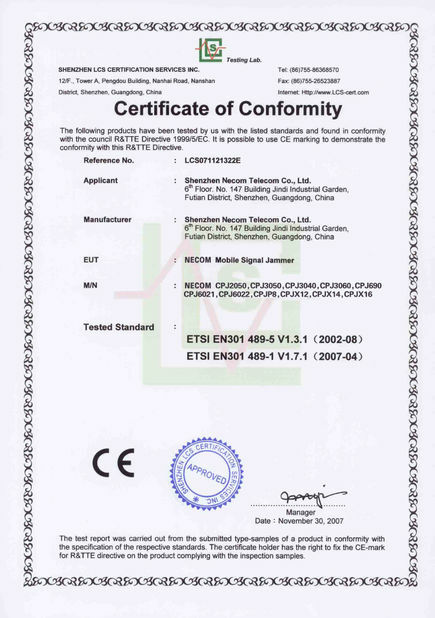 We could supply customized service by your detail requirements about frequencies setting.